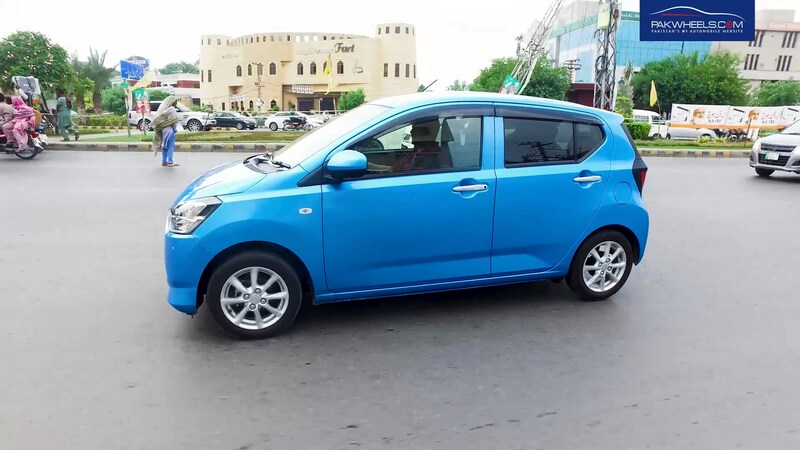 Daihatsu Mira is one of the most common and well known 660cc imported cars in Pakistan. 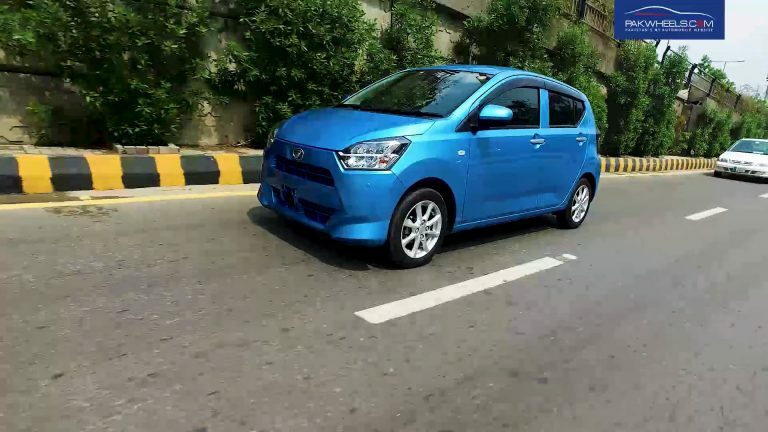 Today we are bringing you the detailed review of 2017 Daihatsu Mira ES. Before I start with the review, there is a technical detail I must clarify. 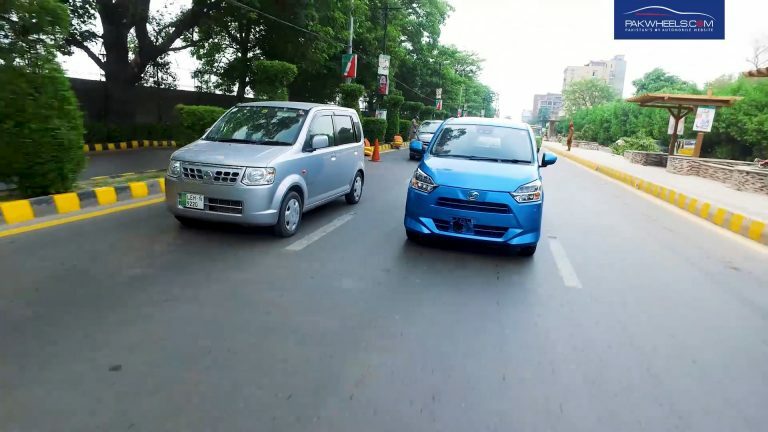 The regular Mira was launched in 1989 whereas Daihatsu launched the visually similar looking car with the badge of Mira ES in 2011. The first Mira ES was announced with a start-stop technology, which was arguably the biggest difference between the two models at the time. 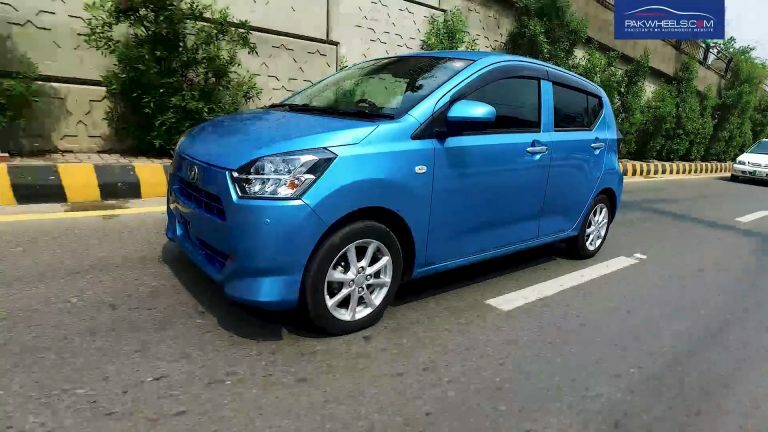 However, regular Daihatsu Mira is in its 8th generation but the Daihatsu Mira ES is only in its 2nd generation. Now let’s begin. 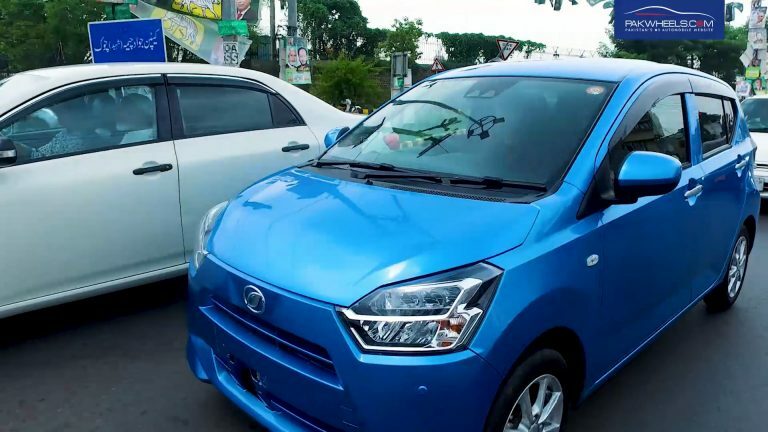 Overall you will notice how radically changed the exterior of this new generation Daihatsu Mira is. 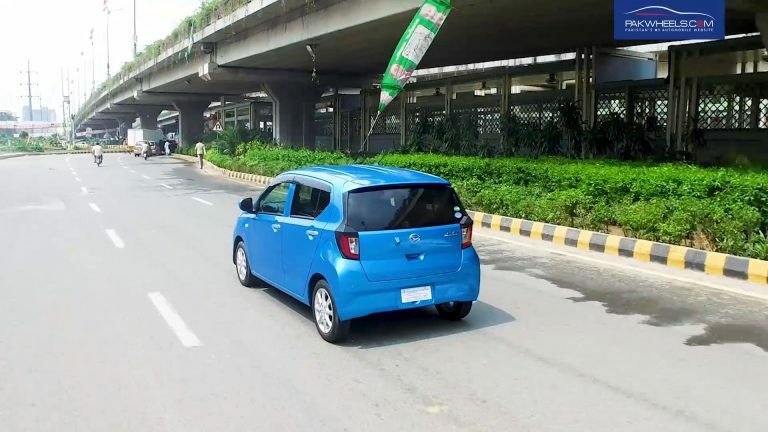 new generation car has much more sharper and angular lines compared to the previous generations. The car is 3395mm long,1475mm wide, and 1500mm tall. 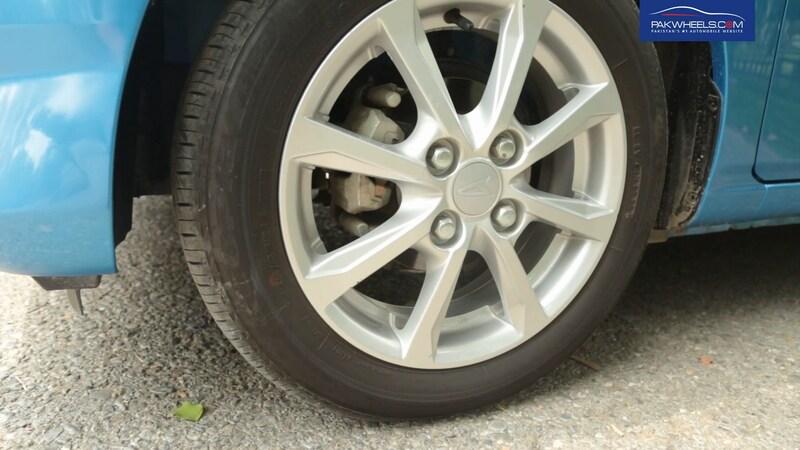 The wheelbase measures at 2455mm. This car weighs just 670kg. That is quite a weight loss even for a Kei car. Looking at the front of the car you will notice those sharp cuts and angular lines. It looks like one of the Transformers with all those angry lines. It looks like that Bumblebee has chosen a new identity. 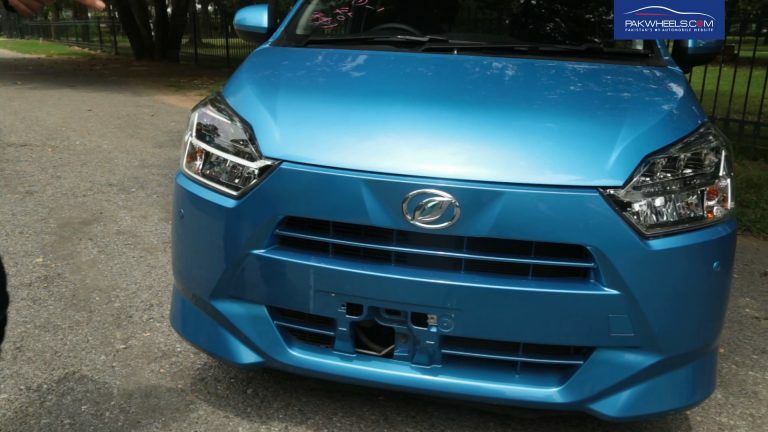 Those extending air splitters at the bottom of the front bumper give it an aggressive and sporty look. 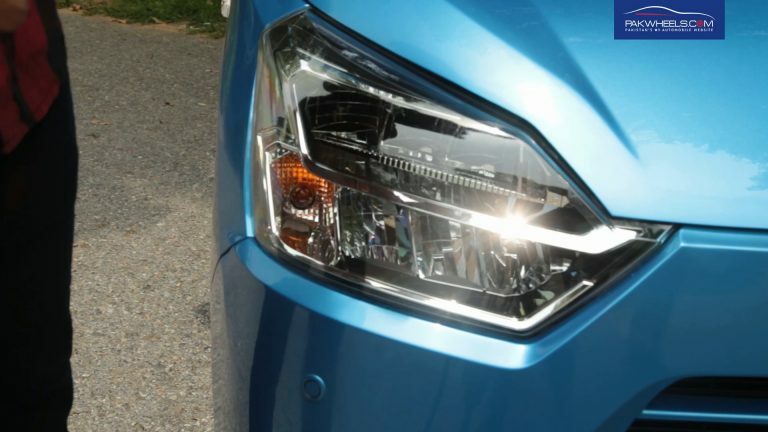 Being the top of the line variant you get the special headlights that are split in the middle. Like the front, the back has also sharp lines and cut. One odd thing at the rear was the missing rear wiper. It has become a pretty normal feature in almost all Japanese hatchbacks but was missing in this car. One very shocking revelation was how lightweight the body parts like doors, bonnet, and back lid of this car were. They almost felt flimsy. And I guess those light body panels has led to the light weight of this vehicle. 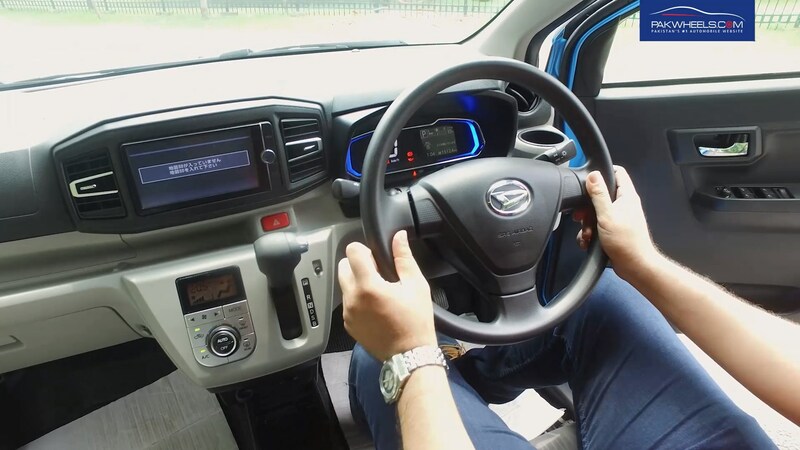 Let’s start by talking about the overall design of the dashboard of the car. 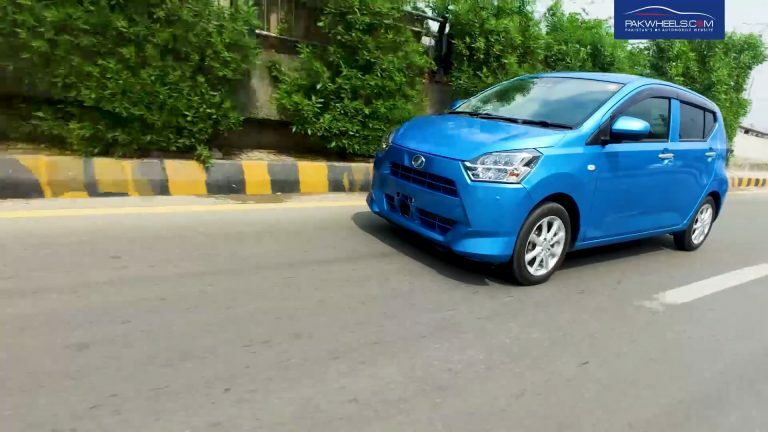 Tata sports look pretty modern compared to many other cars of the same year. However, it is not something radically new. It looks pretty functional. the dashboard as you can see is put on the upper portion is black whereas the bottom half is light in color. 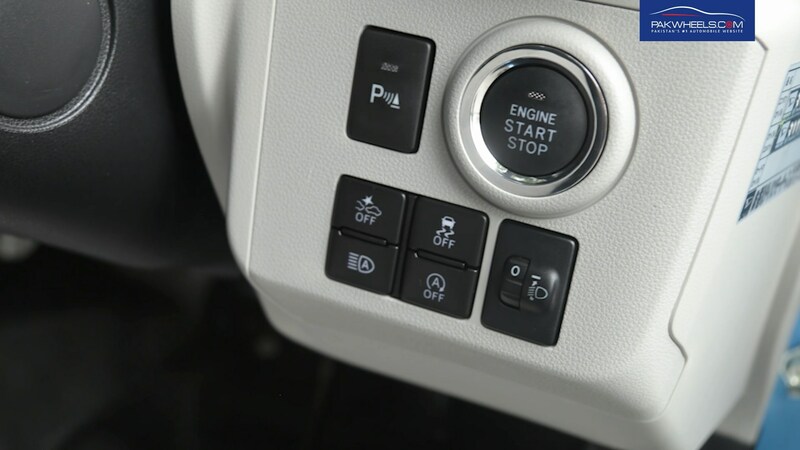 Since this is the top of the line mirror variant, you will get a digital climate control unit whereas the lower variants get analog controls. 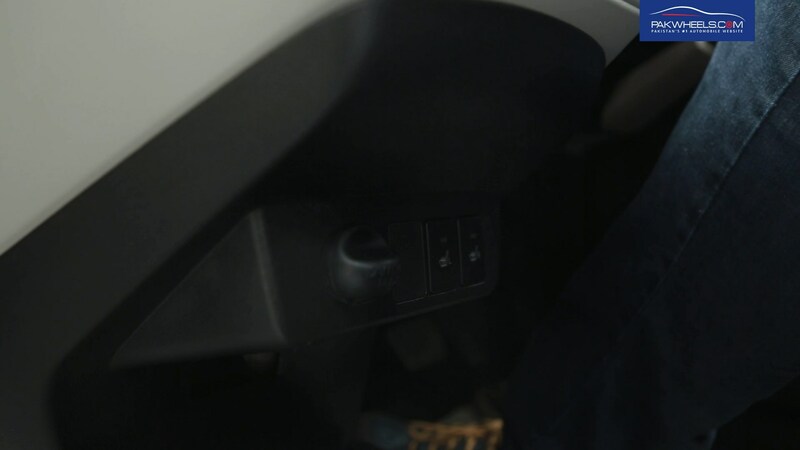 Right next to the digital climate control you will get the gear lever mounted almost next to the steering wheel. 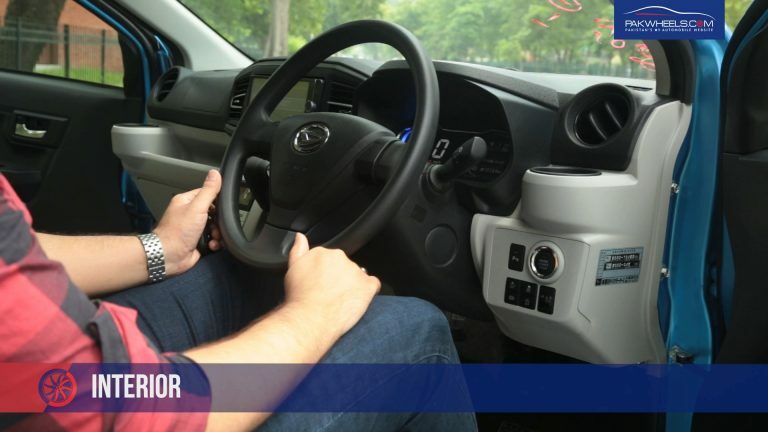 Steering Wheel itself is quite simple without any multimedia control or any other buttons on it. 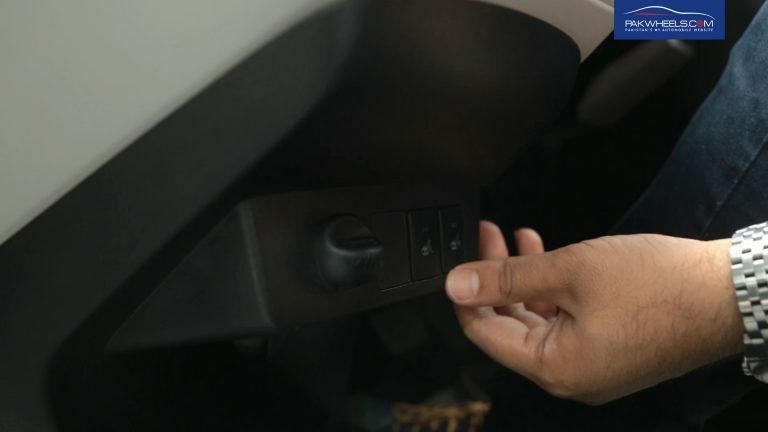 The steering, however, is tilt adjustable. 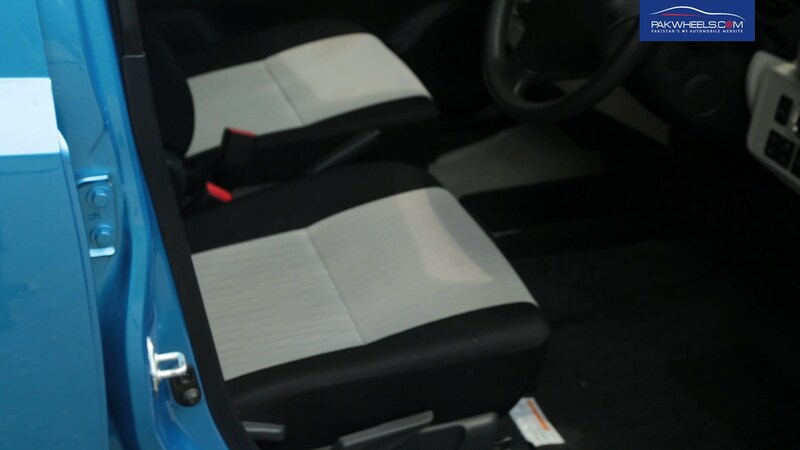 You will get a bunch of cup holders inside the car; from two in the dashboard as well as one each in all the door panels. The cluster gauge is entirely digital and looks quite beautiful with its arrangement and lights. 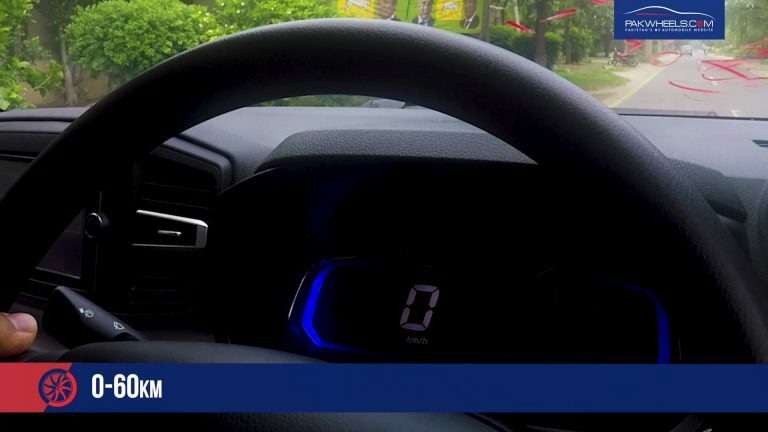 On the right side of the digital cluster meter, you will get a small and dash display that shows relevant information like various indications as well as necessary information including door ajar warning care position indicator, fuel tank level, trip meter, etc. 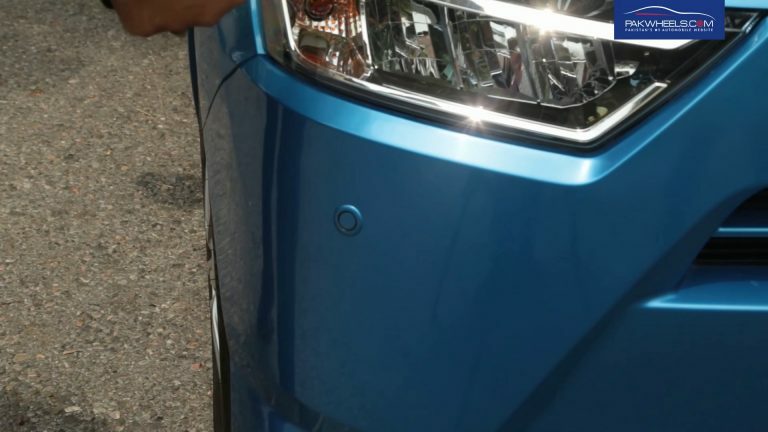 The car comes with a factory fitted touch head unit that also works with the reversing camera. Head unit only has Japanese language. Talking about the overall touch and feel of the plastics and materials used inside the interior of the car I must say that I am hesitant to call then good quality. The plastic door panels felt very scratchy and tacky. It would not be wrong to say that it almost felt cheap. 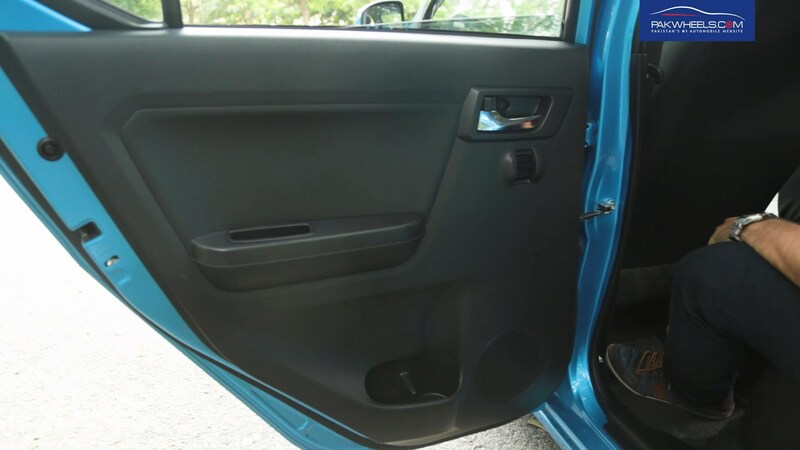 The plastic door panels could easily be pressed inside with just a finger. Even the backrest of the rear seat felt so thin that I could actually grab the whole thing with my one hand and could almost touch my fingers and my thumb around it. Suffice to say, the overall quality of parts inside the interior is not as good as we’re accustomed to when it comes to these imported Japanese vehicles. Talking about the power plant, it is a typical Kei car formula that most 660cc cars usually use. 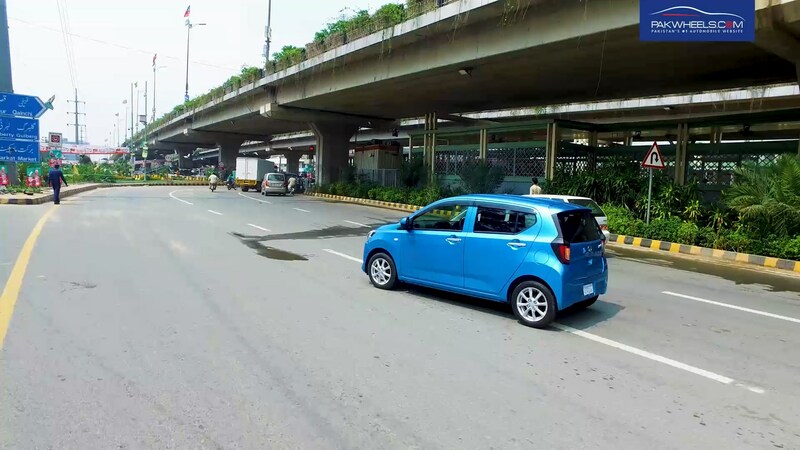 This new gen Mira ES comes with a 3-cylinder inline dual overhead cam engine that makes 48 BHP and 57 Nm of torque. It is a little less than some of the other Kei cars in the same category. 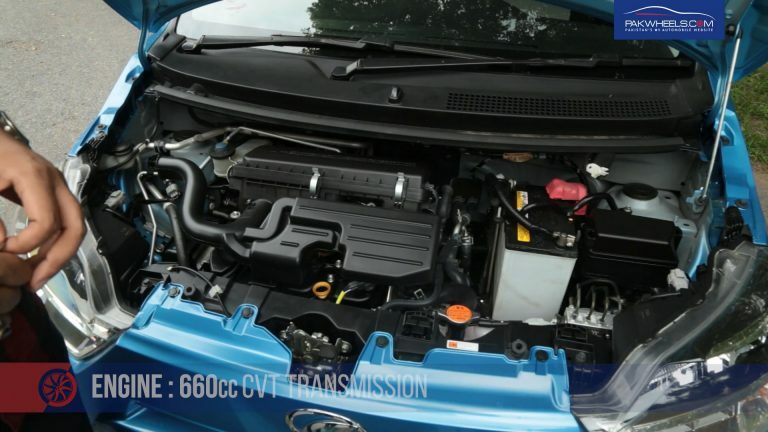 The engine comes mated to a CVT transmission. 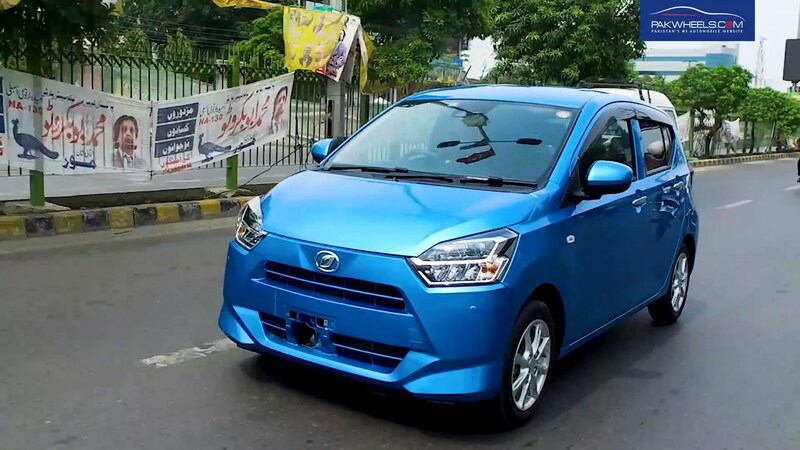 2nd gen Mira ES is available both with the front wheel drive as well as the all-wheel-drive platform. But the car that we were testing for the test drive was front wheel drive. There isn’t much to talk about x power and acceleration considering it has such a tiny engine that makes a limited amount of power. I believe it would be fair to say that Mira ES makes a sufficient amount of power for your average city driving with a couple of people in the car. 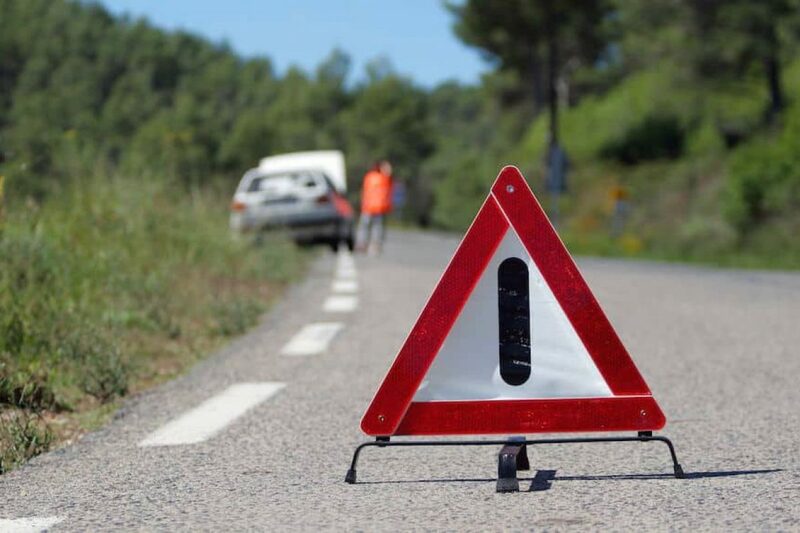 However, if you add more people or weight as well as increase your driving speed, you will notice it struggling. Theoretically, the car’s top speed is 142 km/h, and it can do 0-100 km/h in 15.6 seconds. 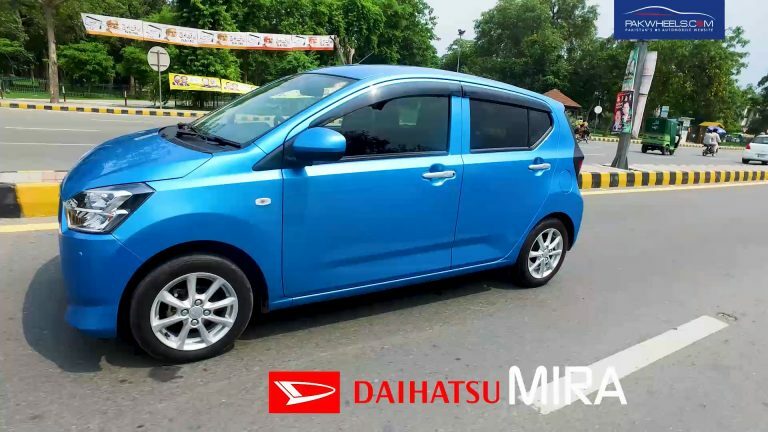 Daihatsu claims, in JC08 mode, 2017 Mira ES can do 34 km/l which of course is not possible in real-world scenarios. We were getting between 14 and 15 km/l within the city with the AC on. 2nd gen ES Mira has a 28-liter fuel tank. The car’s start-stop technology also brings better fuel economy. Talking about the AC. Being a new a car, the AC has a good performance. However, it is unclear whether it will remain the same after local use. Braking was pretty decent. ABS is standard, and the 155, 65 R14 tires did their job nicely without a drama. But I must say, I found Honda N WGN’s braking performance better than Mira ES. Now let’s talk about the overall comfort and handling of the car. As for the handling is concerned I must say there are other cars in the market that have better handling characteristics then this second generation Mera. Overall the suspension is designed to make the car as smooth as possible but that I think has compromised the handling and the steering feedback of the vehicle. The car felt like a tall 11-seater van like Hiace on turns. 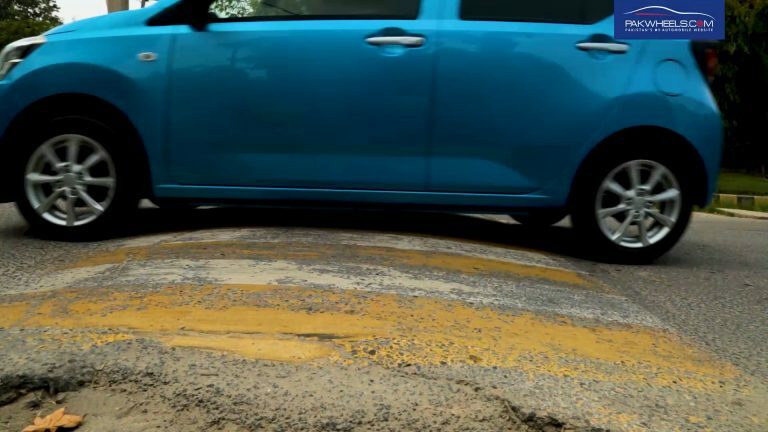 It had a sluggish body roll that kind of became annoying after an hour of city driving. 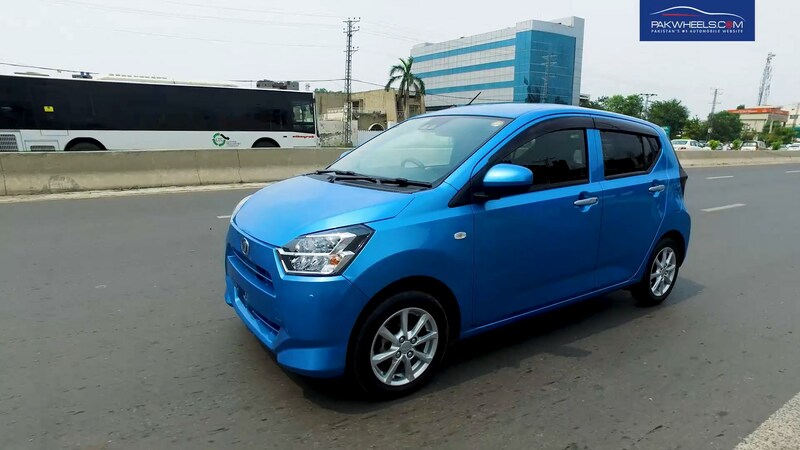 The road grip is decent enough, but there is no need to be adventurous with the car that has such a small footprint and is not meant to be driven enthusiastically. For your regular City driving the comfort Road handling right quality a decent enough but unfortunately not good, let alone exceptional. The seats themselves are also pretty average the comfort level of seats is I believe mediocre. Rear seats are in fact not that great if I have to put it on honestly. Front two seats were fine. They hold the passengers fine. But at the rear, there isn’t much to talk about. After half an hour of sitting in the back, you will start to get tired. There was good leg room in the rear with the front seat adjusted for a 6 feet tall driver, but the truth is there are cars like Suzuki WagonR imported as well as Honda and Wagon that have more passenger rooms both in the front as well as in the rear. 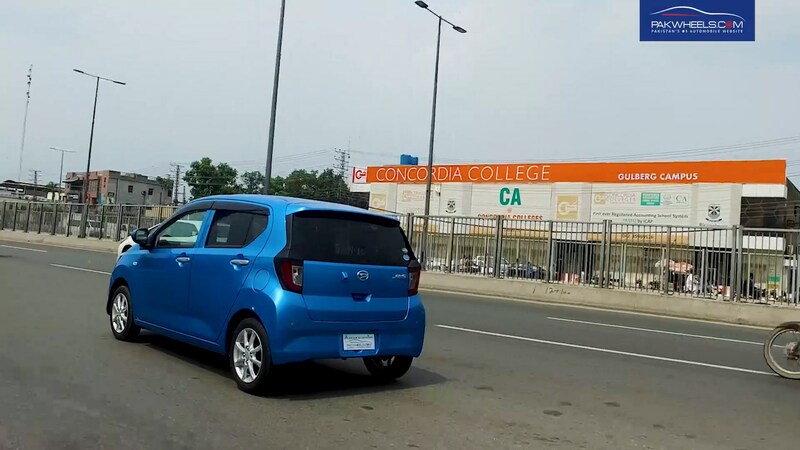 Safety wise you do not need to worry as imported cars like this Mira come equipped with most of the modern safety and security features. 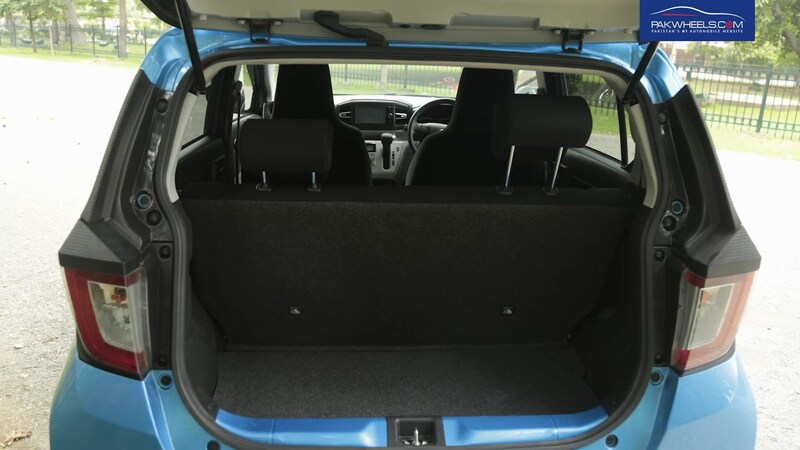 You get to hear bags in the front for both the driver and the passenger also the car is with Anti Lock Braking System, and there is crumple zone in the front. If I have to conclude this car in one sentence, unfortunately, I must admit that there are better options available in the market right now at the same price or even less. This ES Mira is an average car. And with the price tag of almost 1.5 million rupees, you can do a lot better in a lot less. Just because it is a 2017 model does not justify the price tag. Cars like Honda N-One or N-WGN, Suzuki WagonR hybrid, and even some other Daihatsu models can be a better option. On top of the exuberant price tag, what I had an issue with was the overall build quality of the car; it felt so cheap and light that I fear it might just starts to disintegrate after a couple of years. 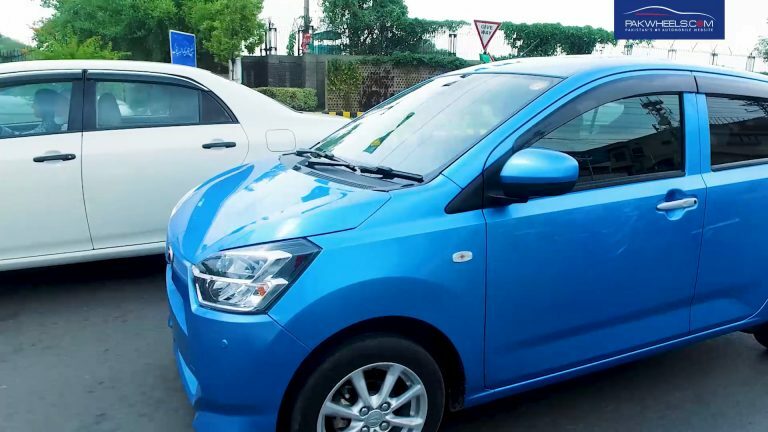 Automakers in a bid to increase the fuel economy of the car have begun to reduce the overall weight of the vehicle, and it shows in this vehicle. Everything felt just a bit too light and low quality, unfortunately. However, only the time will tell how these cars would be performing after, let’s say, 5 to 10 years. 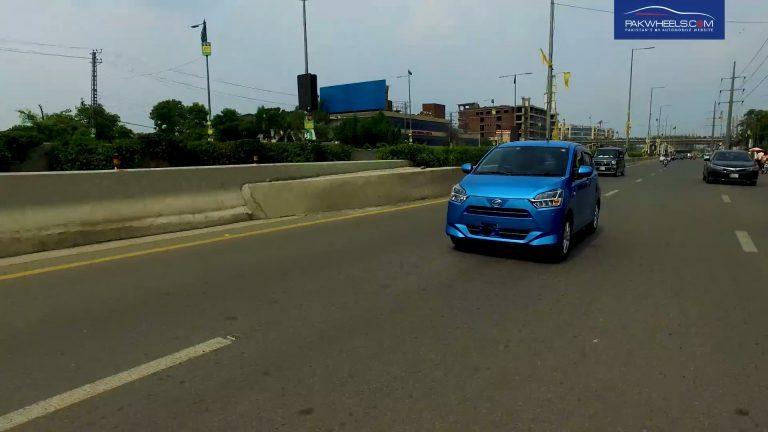 Until next time, stay tuned to PakWheels for more detailed car reviews. 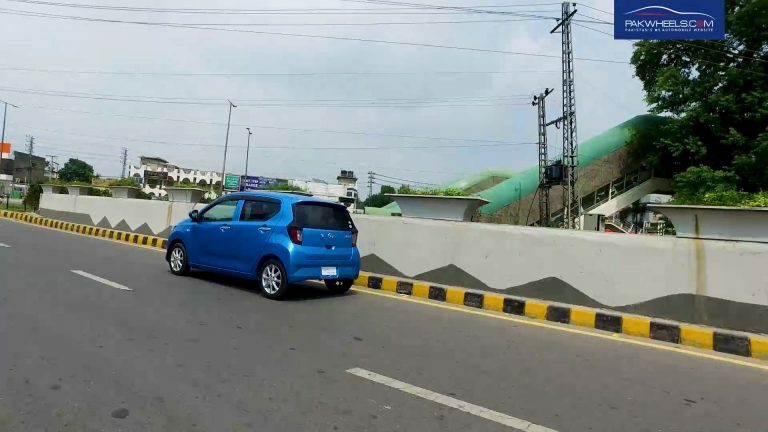 Think Wheels, think PakWheels.